the fact of having a right to something. "full entitlement to fees and maintenance should be offered"
the amount to which a person has a right. Now this post is either going to be taken in a negative or positive way, I suppose you can say like marmite. Your either gunna love it or hate it. 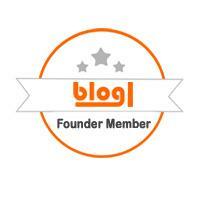 Now blogging for me is something that I chose to do as a confidence boost for myself. I like to think I have style and love to not only style and encourage myself to push myself out my fashion comfort zone but others too. My main sole purpose was to upload pictures of my outfits and hope at least I have some sort of inspiration to others. It’s nowhere near a career option or something I could imagine doing full time. 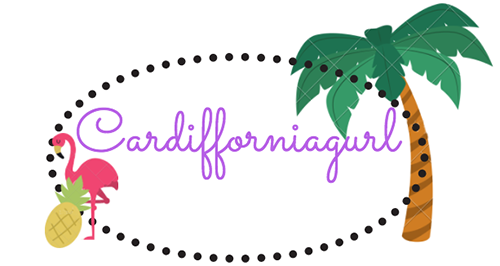 I have been incredibly lucky to be invited to some events and gifted a few items but I am nowhere near in the same league as others who work so hard on their blogs. And guess what that’s fine. I can’t help but see and notice how others try and tarnish others opportunities and the only reason I can come up with is this STUPID idea that people have called entitlement. Honestly GET A GRIP. 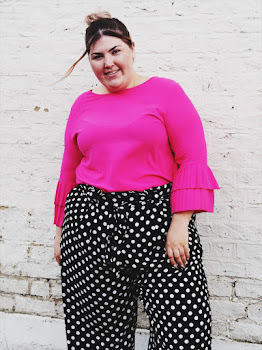 Whether you've been blogging since before this HUGE movement in the plus size industry, whether you've just posted your first post last week, we are all as entitled to each other to the opportunities brands hand out, BUT If you don’t fit their profiling or their image, YOU WILL NOT BE CHOSEN, SIMPLE! It comes down to how the brand wants to be perceived and looked at. I get that it’s disappointing if you try to get noticed and don’t but honestly keep at it. If you’re being given opportunities with one brand and not the other, just be thankful that you've been given that once chance to shine. I’m not sure if there’s an aim to this post, or whether I've just got sick of people moaning their not chosen to have their picture taken or to be sent free stuff. As much as I know people are in it to gain the freebies, blogging should be about having fun and just contributing a little bit to an amazing industry. I've met the most amazing people from it and I don’t think I’d have been able to move to London the first time without meeting people through my blog. If I've offended I'm sorry, but I suppose my blogs my little way to rant without being confined to 140 characters and have my friends on facebook not have an actual clue what I'm talking about.